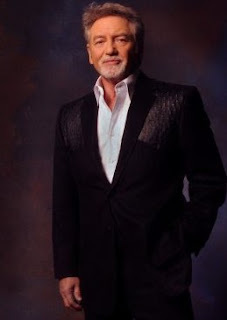 Lovin' Lyrics Music Promotions: LARRY GATLIN TO APPEAR ON FOX BUSINESS NETWORK'S VARNEY & CO.
LARRY GATLIN TO APPEAR ON FOX BUSINESS NETWORK'S VARNEY & CO.
On Wednesday's editions of the Fox Business Network's Varney & Co., country music legend Larry Gatlin will appear to give his take on the November presidential election. Varney & Co., one of the highest-rated TV shows on the Fox Business Network, is hosted by veteran journalist Stuart Varney. Each weekday starting at 9 AM ET, Varney brings America the top news headlines and the 411 on Wall Street. Gatlin's national appearance airs live from New York City this Wednesday, June 8 at 11:45 AM ET.